As Christians it is our mission to stand up for what we believe in and share the good news with the world around us. If you wish to be more confident in your faith and are looking for new knowledge in defending your faith, join us for the 15th Annual Evangelical Philosophical Society Apologetics Conference on November 17-18 in Smithfield, Rhode Island. The Evangelical Philosophical Society (EPS) is in partnership with Biola’s Christian Apologetics program and New Life Church to bring this annual apologetics conference. This is a fantastic time to hear from the leading Christian apologetic scholars of our time. This year, speakers such as Gary Habermas, Craig Hazen, Greg Koukl, Claudia Kalmikov, Clay Jones, Robert Stewart and many more will join us to unpack what it looks like to be a believer in today’s culture. Online Registration has closed. You may register at the door. Plenary B: Clay Jones – Why Does God Allow Evil? Breakout 11: W. Paul Franks – Can We Have Too Much Science? 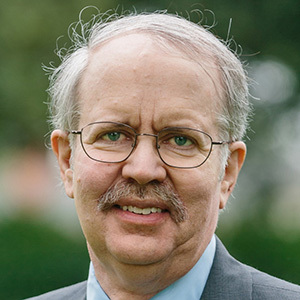 Robert B. Stewart is Professor of Philosophy and Theology, and Greer-Heard Professor of Faith and Culture, at New Orleans Baptist Theological Seminary, where he directs the NOBTS Institute for Christian Apologetics and the Greer-Heard Point-Counterpoint Forum. He has written or edited 10 books in addition to being the general editor for Studies in Christian Apologetics, a monograph series published by B&H Academic. He has written numerous essays in books and journals on Christian Apologetics as well as philosophical and theological issues. 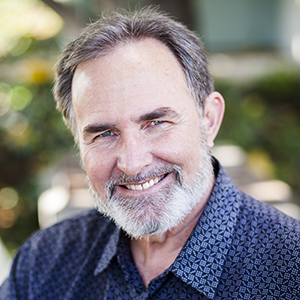 Scott B. Rae is Dean of Faculty and Professor of Christian Ethics at Talbot School of Theology, Biola University. He has a BS in Economics from Southern Methodist University, a Th.M. from Dallas Theological Seminary and a Ph.D. from the University of Southern California. His primary interests are in bioethics and business ethics, dealing with the application of Christian ethics to medicine and the marketplace. He is the author of 12 books, including Moral Choices: An Introduction to Ethics (Zondervan, 3rd edition, 2009), Outside the Womb: Moral Guidance for Assisted Reproduction (Moody, 2010, with D. Joy Riley, MD), Business for the Common Good: A Christian Vision for the Marketplace, (IVP Academic, 2010, with Kenman L. Wong), Beyond Integrity: A Judeo-Christian Approach to Business Ethics (Zondervan, 3rd edition, 2012), and Doing the Right Thing (Zondervan, 2013), a companion book to the film series written and produced by the late Chuck Colson. 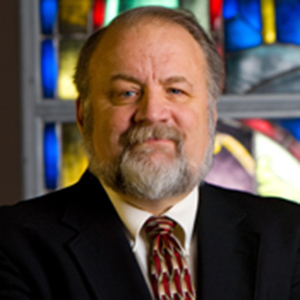 He has articles in various journals, including the Linacre Quarterly, National Catholic Bioethics Quarterly, Southern California Review of Law and Women’s Studies, and the Southern Baptist Journal of Theology. He has consulted with several southern California hospitals in ethics for 15 years. He is a fellow of the Center for Bioethics and Human Dignity and the Wilberforce Forum. He is married to his wife, Sally, with grown three sons, Taylor, Cameron and Austin. Kevin Lewis is Professor of Theology and Law at Biola University. 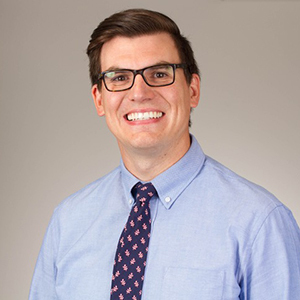 Professor Lewis' research interests include the fields of Polemical & Elenctic Theology, Systematic Theology, Christian Apologetics, Theology and Law integration, and Jurisprudence and Public Policy. He is the founder and President of the Institute for Theology & Law (ITL). ITL was formed to equip Christians with resources to engage the culture in the fields of law, justice and public policy from a foundation of Protestant Orthodox theology. Lewis is an active lecturer and seminar speaker at churches, colleges and conferences and has appeared on many radio programs, both as a guest and a host, and television shows addressing a variety of theological, legal, political and apologetics topics. Lewis is also a practicing attorney and a partner in the Law Office of Lewis & Lewis and is an affiliate attorney with the Pacific Justice Institute. 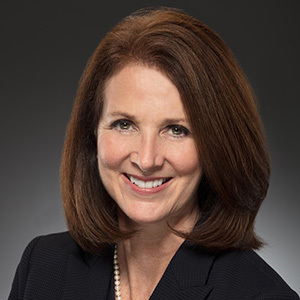 Claudia received her undergraduate degree from California State University Fullerton in Business with a concentration in Marketing/Sales in 1984, and then had a career in corporate sales. She married her college sweetheart in 1985, and in 1991, she became a mother. For the next 21 years, Claudia chose to stay home to raise her sons. Raising her boys, serving in women’s ministry in church, and attending Bible studies kept her busy until she returned back to school in 2014. In 2015, she created her website, http://straighttalkwithclaudiak.com, where you can find her blogs. In December of 2016, Claudia graduated from Biola University’s Talbot School of Theology with a Masters Degree in Christian Apologetics. Her goal now in her empty nest years is to put her time into ministry, teaching apologetics and making an impact in the world for Christ. Associate Professor of Christian Apologetics at Biola University. He holds a D.Min. from Trinity Evangelical Divinity School as well as an M.Div. and a B.A. in Philosophy. Clay Jones formerly hosted Contend for Truth, a call-in nationally syndicated talk radio program. On his program he debated many people over eight years including John Cobb, Jr.; a professor of Buddhism; Jamal Badawi, Islamic Information Institute; a Muslim cleric; Lee Holzinger, Church of Scientology; Mormons; Jehovah’s Witness Greg Stafford; Dallas Blanchard, RCRC; Peta representatives; a euthanasia advocate; a secular humanist, Rep. Loretta Sanchez; KFI talk show host Bill Handle; Jimmy Creech, SoulForce; Bruce Ware; R. C. Sproul, Jr.; Robert Morey; R. Scott Clark; and a KJV only advocate. 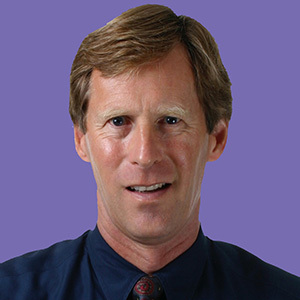 Jones was the executive director of Simon Greenleaf University (now Trinity Law School), has been on the pastoral staff of two large churches, has authored apologetic software as well as encyclopedia and journal articles, is writing a book, Why God Allows Evil, and speaks widely on that subject. R Scott Smith, PhD (USC, 2000), is Professor of Ethics and Christian Apologetics in Biola’s MA Christian Apologetics program. He is the author of In Search of Moral Knowledge (IVP, 2014) and Naturalism and Our Knowledge of Reality (Ashgate/Routledge, 2012), along with several articles and chapters. His chapters include “The Scientific Naturalist Juggernaut – and What to Do about It,” in A New Kind of Apologist (Harvest, House, 2016) and “Rethinking the Fact-Value Split: A Place for Religion in the Public Square?" in Multiculturalism and the Convergence of Faith and Practical Wisdom in Modern Society (IGI, 2016). Jana Harmon is a Teaching Fellow for C.S. Lewis Institute Atlanta and serves on the Atlanta Advisory Board. She is also an adjunct professor for Biola University teaching Cultural Apologetics. Currently a PhD candidate at the University of Birmingham UK, Jana’s focus of research investigates the Religious Conversion of Atheists to Christianity. She holds an M.A. in Christian Apologetics from Biola University and an M.S. in Communication Disorders from the University of Texas at Dallas. Mary Jo is a former atheist from the Pacific Northwest. She is now an assistant professor of apologetics at Houston Baptist University who holds a Master of Christian Apologetics from Biola University. Mary Jo is an itinerant speaker in apologetics throughout North America. She serves on faculty with Summit Ministries Student Conferences, and is a guest lecturer with Ravi Zacharias International Ministries. 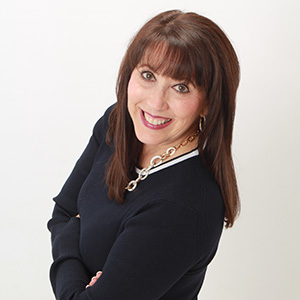 Mary Jo is a published author with Kregel Publications, B&H Publications, and is the author of the top-selling Bible study, Why Do You Believe That? as well as Living in Truth with LifeWay Christian Resources. A clear communicator with a heart for people, she finds great joy in sharing the deep truths of her Lord and Savior. Brett Kunkle is the founder and president of MAVEN (www.maventruth.com), a movement to equip the next generation know truth, pursue goodness and create beauty. He has more than 25 years of experience working with junior high, high school, and college students. Brett has developed a groundbreaking approach to mission trips, creating a one-of-a-kind experience that immerses participants in real-life engagement in apologetics, theology, worldview and evangelism in Berkeley, California, and Salt Lake City, Utah. In addition, Brett is a Teaching Fellow at the Impact 360 Institute. He was an associate editor for the Apologetics Study Bible for Students and co-authored A Practical Guide to Culture: Helping the Next Generation Navigate Today’s World. He received his Masters in philosophy of religion and ethics from Talbot School of Theology. Brett lives with his wife and kids in Southern California. Dr. Bloom holds a Ph.D. in Physics from Cornell University and a Ph.D. in Ancient Near Eastern Studies from the Annenberg Research Institute (now the Center for Judaic Studies of the University of Pennsylvania). He is the Academic Director of Biola’s MA in Science and Religion degree program and Chair of the Chemistry, Physics and Engineering Department. Lisa Fields is the founder and President of the Jude 3 Project. 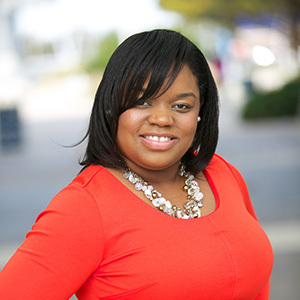 She graduated from the University of North Florida with a Bachelor of Science in Communications and Religious Studies and Liberty University with a Master of Divinity with a focus in Theology. 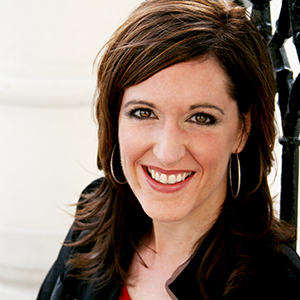 She is a much sought after speaker for conferences, universities, and worship services. 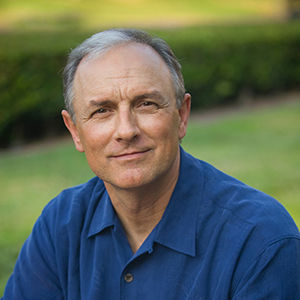 Greg Koukl is the Founder and President of Stand to Reason. He has spoken on more than 70 college campuses both in the U.S. and abroad and has hosted his own call-in radio show for 27 years advocating "Christianity worth thinking about." 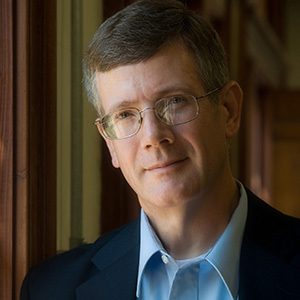 He's debated atheist Michael Shermer on national radio and Deepak Chopra on national television on Lee Strobel's "Faith Under Fire." 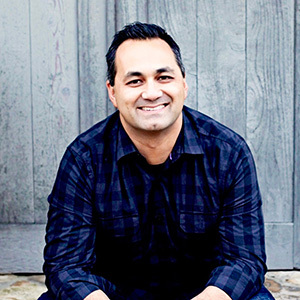 An award-winning writer and best-selling author, Greg has written seven books, including The Story of Reality- How the World Began, How It Ends, and Everything Important that Happens in Between; Tactics- A Game Plan for Discussing Your Christian Convictions, and Relativism: Feet Firmly Planed in Mid-Air. Greg has been featured on Focus on the Family radio and has been interviewed for CBN and the BBC. He's been quoted in Christianity Today, The U.S. News & World Report, and the L.A. Times. 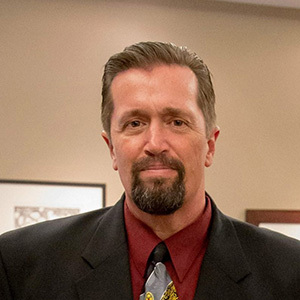 Greg received his Masters in Philosophy of Religion and Ethics at Talbot School of Theology, graduating with high honors, and his Masters in Christian Apologetics with honors from Simon Greenleaf University. He is an adjunct professor in Christian Apologetics at Biola University. 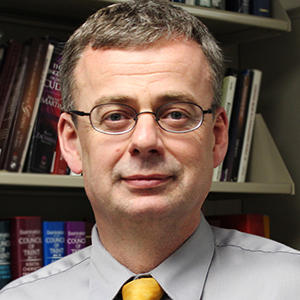 Angus Menuge is professor and chair of philosophy at Concordia University Wisconsin and President of the Evangelical Philosophical Society. 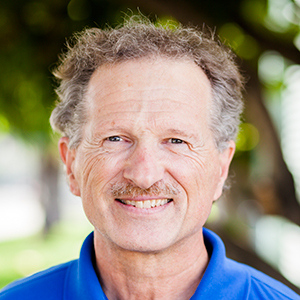 Menuge is author or editor of many journal articles, book chapters and encyclopedia articles on the philosophy of mind, philosophy of science, human rights, and apologetics. He has broad interests in philosophical and theological anthropology, including the case for the soul and the case against various forms of materialism espoused inside and outside the church. He is editor of several books, including Reading God's World (Concordia Academic Press, 2004), Legitimizing Human Rights (Ashgate, 2013), Religious Liberty and the Law (Routledge, 2017), and, with J. P. Moreland and Jonathan Loose, The Blackwell Companion to Substance Dualism(Blackwell, 2018). Menuge is the author of Agents Under Fire: Materialism and the Rationality of Science (Rowman and Littlefield, 2004), and currently working on a successor volume, Agents Unbound: The Powers of Rational Beings. W. Paul Franks is Associate Professor of Philosophy and Department Chair at Tyndale University College (Toronto, Canada). Before earning his PhD in philosophy from the University of Oklahoma, he earned a degree in Biblical Studies from Southwestern Assemblies of God University and in Philosophy of Religion and Ethics from Biola. His work is primarily in the philosophy of religion, though he also teaches courses in philosophy of mind, ethics, and political philosophy. Some of his recent publications include, "Counterpossibles and the ‘Terrible’ Divine Command Deity” (Religious Studies, co-authored with Richard Davis), "Divine Freedom and the Free Will Defense" (Heythrop), and "Original Sin and a Broad Free Will Defense" (Philosophia Christi). He is currently editing a book called Explaining Evil: Four Views (Bloomsbury, 2018) with contributions from Richard Davis, Paul Helm, Michael Ruse, and Eric Wielenberg. Founder and Director of M.A. Program in Christian Apologetics and Director of M.A. Program in Science and Religion at Biola University. Craig Hazen is the editor of the philosophy journal, Philosophia Christi. He is also the author of the monograph The Village Enlightenment in America, the acclaimed apologetics novel Five Sacred Crossings, and dozens of articles and chapters in various books and journals. 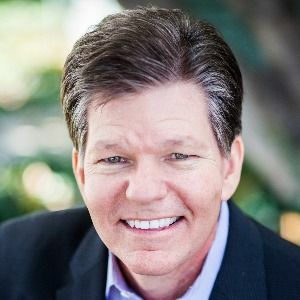 He is a recipient of the Fischer Award, the highest faculty honor at Biola and has lectured across North America and Europe on key apologetics topics — including lectures on Capitol Hill and in the White House. He is a popular church and conference speaker and former co-host of a national radio talk program.